It seems I barely have a moment to breathe these days. To call my life action packed would be a total understatement…. 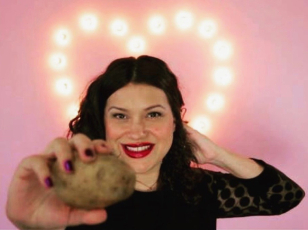 with work, my boy in school, after school homework, taking him to swimming lessons, filming videos, creating recipes, traveling, making time for family and friends…. yeah, I’m swamped. In the mist of all the chaos that swirls around me, I still find it necessary to put a wholesome meal on the table every night. I enjoy having that time together as a family to discuss our day and talk about things that happened to each of us while we were apart from each other. Heaven knows sometimes I just don’t have the time it takes to spending hours in the kitchen making dinner, yet I still need to make a yummy meal. In those cases: I make what I call the cheater dinner. It all started a while ago, before my son even took one step into his new school. As you know, I’m a Walmart Mom, and do a lot of shopping, and browsing at the store. So there I was in Walmart slowing cart cruising down the frozen section when something caught my eye. 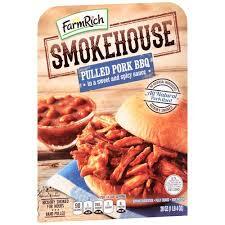 “Farm Rich Smokehouse Pulled Pork BBQ.” That seems interesting, I thought. I’m a curious one, so it went into the cart. 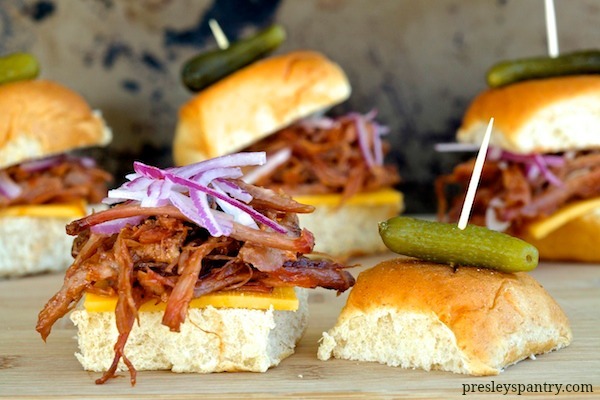 I came home that night and made a platter of BBQ pork sliders for dinner. Since then it has been a regular meal for those nights when I just don’t have time. I make a quick cole slaw to pair it with, and it becomes and everyday feast that my whole family loves. No one even knows it took me a whole ten minutes to make, all they know is we have more time to spend together, and for that I’m grateful. 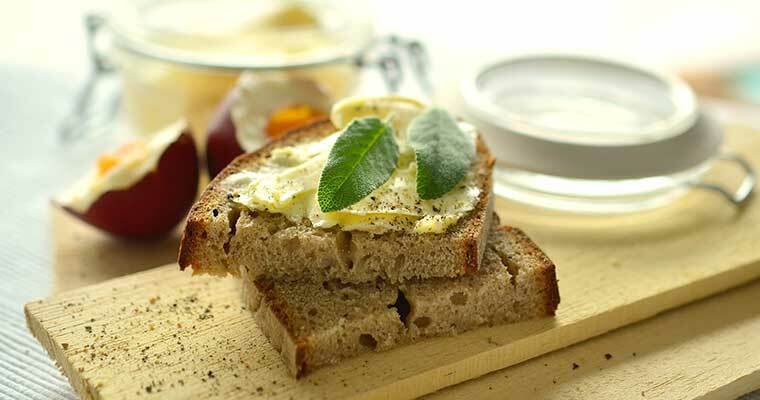 For more simple meal ideas, click here! Slice rolls in half. Set to the side. Heat bbq pork according to package. Place a slice of cheese on one side of the bun/roll. 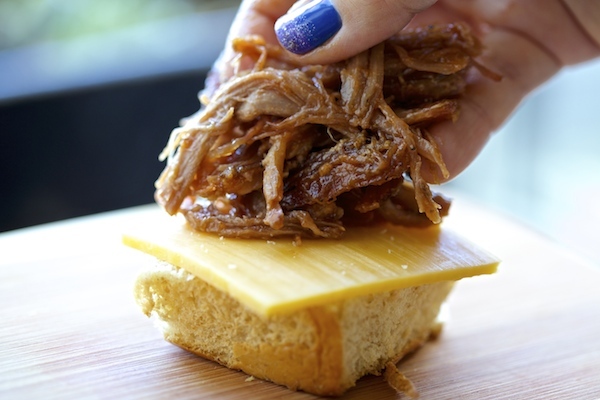 Add a nice mound of pork to the top of the cheese. Top with sliced onions and pickle. Top with other half of bun/roll. To make coleslaw: Add cole slaw mix to a bowl. Set to the side. In a separate bowl whisk mayo, mustad, and italian dressing together until smooth. Pour dressing mixture over cole slaw, then mix to combine completely. 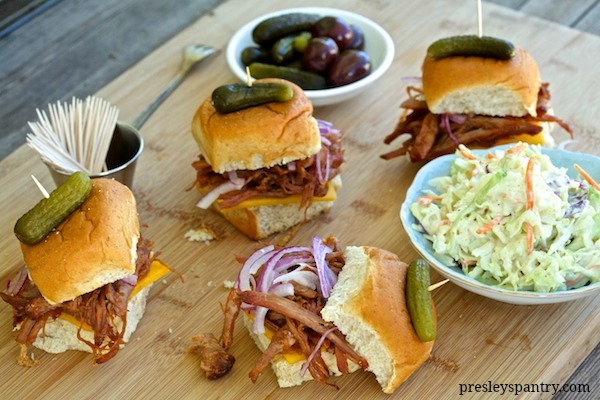 Serve sliders and cole slaw. Giveaway Alert: Party In A Box With Del Real Foods! Yum! Always good to have fast dinner ideas, thanks!